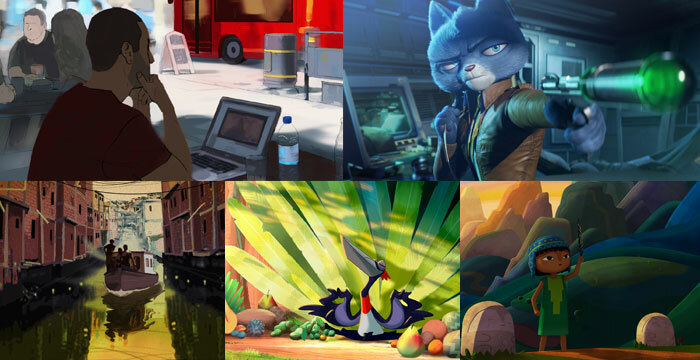 In partnership with the Cannes Film Market, the Annecy International Animation Film Festival and Market will be present for the third consecutive year as part of the “Goes to Cannes” programme with five animated feature films that are works in progress. By continuing to support industry in the sector, Annecy provides the opportunity for a selection of films currently in production to report on their progress. The first exclusive images (such as animated sequences, trailers and artwork) are aimed at distributors, investors and sales representatives present in Cannes with the aim of encouraging participation in these films. Access upon presentation of Film Market badge or registration (subject to available places) by contacting Géraldine Baché, Head of Education & Projects Mifa.